Here’s an update from former UF Maddie’s Shelter Medicine resident Dr. Katherine Polak on work she’s leading on the Spanish island of Gran Canaria. Introducing the Million Cat Challenge! 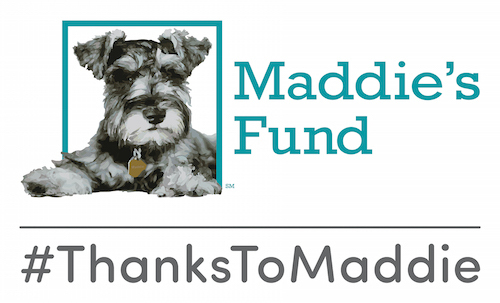 A recent study supported by Maddie’s Fund shows a significant drop in shelter intake and euthanasia in conjunction with a targeted trap-neuter-release program in Gainesville, Florida.